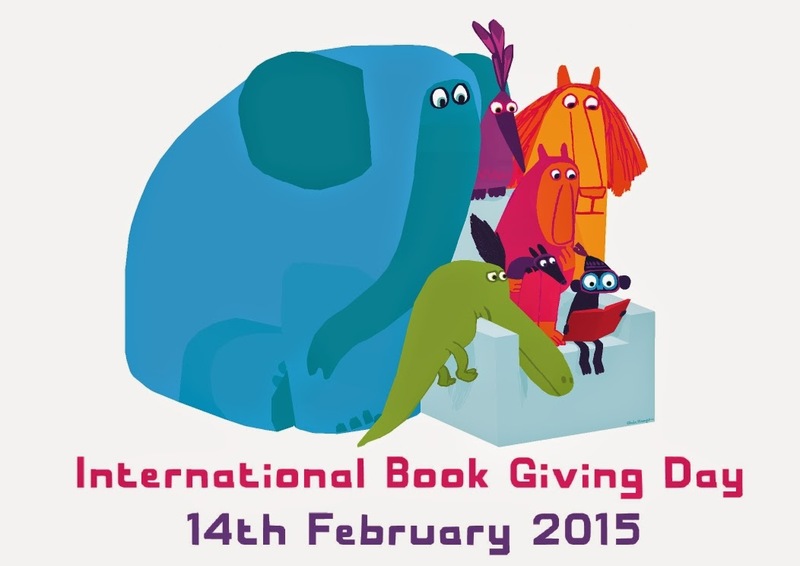 On 14 February, we will be celebrating International Book Giving Day! Why don't you join us by gifting a book to someone--anyone!--in celebration of all things books? This year, the official IBGD poster was created by illustrious author/illustrator Chris Haughton, above. Isn't it divine? 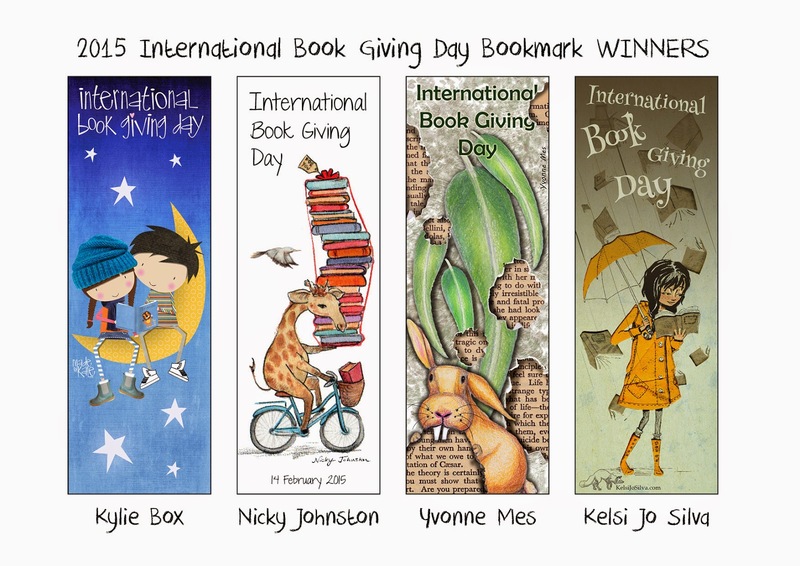 Also, I was absolutely thrilled when our 52-Week Illustration Challenge﻿ members were given the exclusive opportunity to design bookmarks for IGBD. Three of our talented illustrators won a spot, with worldwide exposure! We hope you join us in this wonderful initiative. Why don't you take photos of your IBGD involvement and tweet them with the hashtag #giveabook? We will be! Head to the IBGD website for more on this glorious, important initiative.